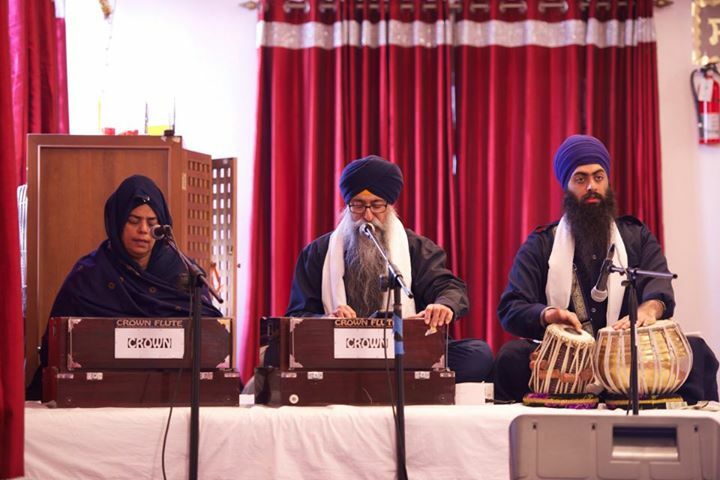 Bhai Manmohan Singh has been singing and teaching kirtan for over 30 years. He is a very versatile raagi who sings in a variety of styles including light, classical, and akhand kirtan. 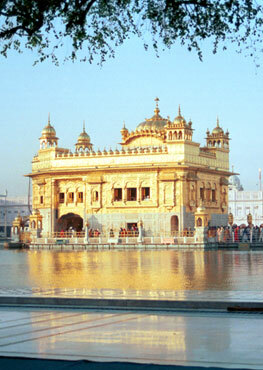 He initially taught keertan for many years at various Gurdwara Sahibs in New Delhi. After moving to the United States in 1987, he continued this sevaa while serving as Head Granthi at Gurdwara Sahib El Sobrante, CA. For three years, Bhai Sahib prepared teaching material in English and Punjabi to assist his students. 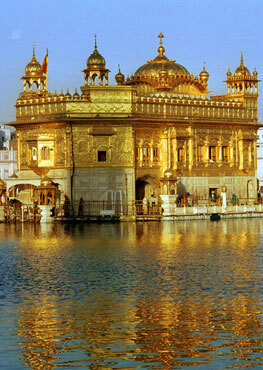 This sevaa continued when he moved to Gurdwara Sahib Yuba City, followed by Stockton. His keertan classes then spread throughout California, and in 1992, he began providing private lessons in the homes of students. In 1993, Bhai Manmohan Singh joined Khalsa School in San Jose. Over the years, as he prepared more lessons, the number of students dramatically increased at Khalsa School, and more joined as students via private lessons and Gurmat Camps throughout America and abroad. His first 3-level Kirtan Book (Version 2) was released in June 2000, and sold over 350 copies in six months. Over 7500 copies have been printed and distributed since. He then created his first Keertan instructional video in 2003. This video was then put on the internet, and the response from the international Sikh sangat was overwhelmingly supportive. He was encouraged by the sangat to further develop this incredibly valuable project. Since then, he has been working tirelessly on the material you have before you. With the grace of Guru Sahib, Bhai Manmohan Singh has been fortunate enough to enjoy a very warm and loving relationship with all of his students. In fact, although Bhai Sahib has been providing his students with lessons for all these years, he has been the one learning all along. With Guru Sahib’s kirpaa, he hopes to be blessed with this sevaa for many years to come .